You too can buy a house, even in a relatively unpredictable market. Talking with first time homebuyers in California, they often say their reasons for why they haven’t chosen ownership over renting. Some common themes always emerge, which we discuss below. Helping you score a better interest rate, your credit certainly is very important—but a rocky credit history does not completely prevent you from home ownership. If you have been paying all of your bills on time, keep doing so. If you haven’t, now is the time to make the adjustment, so when you do go to buy a home in California, whether that is in a month or a decade, you will be in a position to buy. Relatively consistent employment over the last two to five years is optimal when you’re looking for a mortgage in California, and that’s the time span on which your lender will focus. If there have been multiple jobs or had gaps in your employment history, this doesn’t automatically remove you from the lending process. 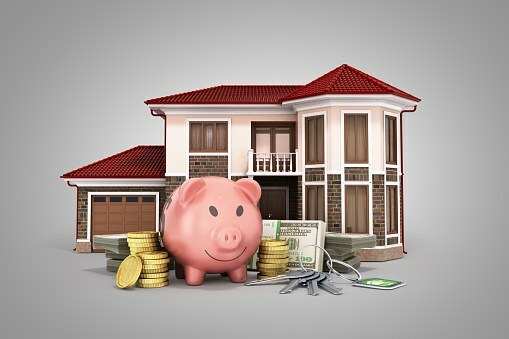 Your lender will usually ask for a written explanation detailing the changes or gaps. If you have been in the military or college/university this does not count against you in any way. If your salary is dependent at least partially on commission, bonuses, or tips, talk to your lender. Together, you can find a monthly payment that you’ll be able to meet comfortably. Look for a lender who is willing to take time with you, like Golden State Mortgage. Be upfront that you’re a first-time buyer and that you want to understand the process better. Golden State Mortgage is a California-based mortgage company specializing in new home purchases and mortgage refinance. Whether a FHA, VA, or USDA Loan, we have you covered with loan options for almost every lending need. With in-house underwriting, we can make fast decisions—and, we strive to close all loans in 28 days or less. Low Rates. Low Fees. Fast Closings—Call Golden State Mortgage today at 1-800-585-6886 or fill out the quick contact at https://www.goldenstatemortgage.com to speak with a mortgage loan consultant to get a free good faith estimate.